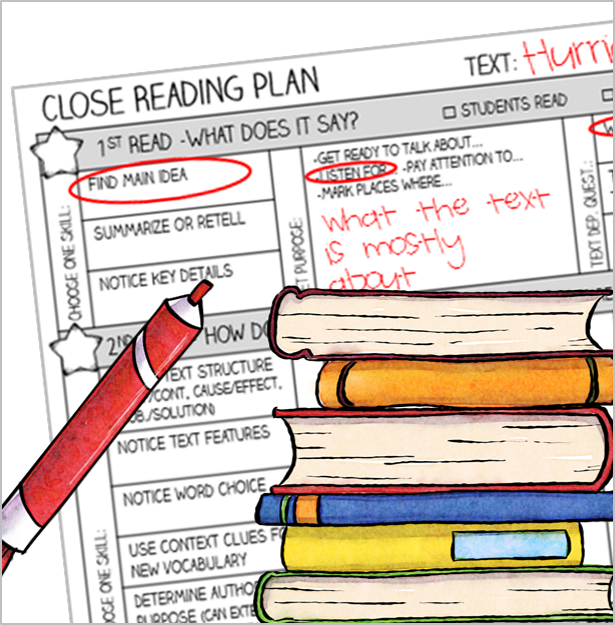 FREE CLOSE READING PLAN PAGE! Feel confident teaching close reading! Success! Now check your email for your planning page!